The hotel sits at the gateway to the South West. The wide open spaces of Exmoor and the Somerset Levels, abundant with wildlife, are only a short drive away as are the glorious South West coastal paths overlooking the fossil-rich beaches of Charmouth and Lyme Regis. It is the perfect place to get away from the hustle and bustle of everyday life. 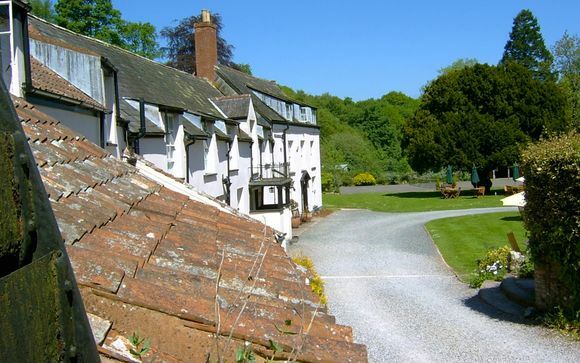 Combe House is a privately owned country house hotel located in Somerset's beautiful Quantock Hills. 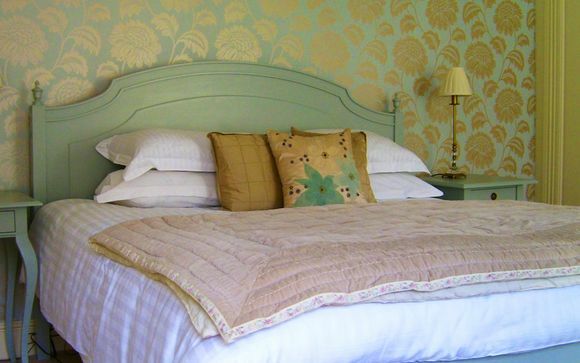 It offers luxury accommodation, superb food sourced from local suppliers, great wine, beers and of course Somerset cider. Children and well behaved pets are most welcome. The 17 individually styled en suite guest bedrooms are available as singles, doubles or twins as well as family rooms, offering both comfort and luxury during your stay in this beautiful corner of Somerset. Be greeted with modern decor and simple elegant touches, with its calming atmosphere complementing the rich countryside surroundings. This offer is based on a bed and breakfast stay. 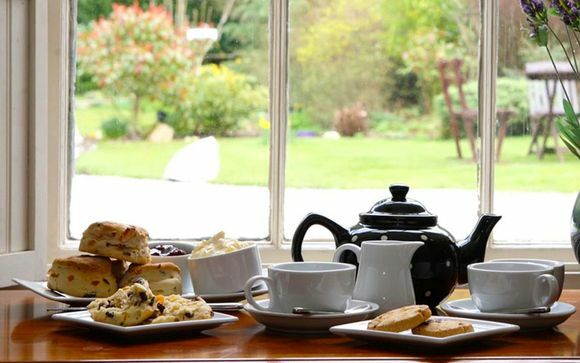 Just for you: complimentary cream tea for x2 people. West Somerset is blessed with some excellent suppliers of local produce ranging from local cider farms to artisan cheese makers. Combine this with the skilled and enthusiastic kitchen staff at Combe House who produce everything from homemade breads through to our delicious restaurant dinners. Whether it's a tasty lunch washed down with some fine Somerset cider, an evening dinner or maybe a bespoke menu for a private celebration - you'll find it all at Combe House. De-stress, relax and let yourself be pampered in the onsite health and beauty centre, "The Treatment Rooms". Choose from a range of beauty treatments, wellbeing and relaxation therapies that will leave you feeling refreshed, revitalised and rested. Some of the treatments on offer include: deep tissue massage, Manuka honey sugar scrub, hot stone back treatment and body wrap.